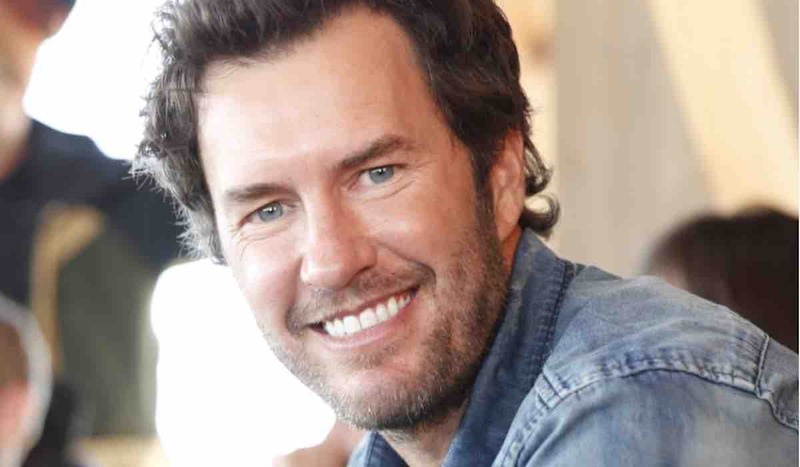 The Lesson: In this podcast, bestselling author, innovator, and business junkie Blake Mycoskie – who is estimated to be worth over $300 million – gives his thoughts and advice on relinquishing control over a situation, balancing business with personal relationships, how our childhoods affect our current behavior, and how to deal with failure. The Speaker: Blake Mycoskie is the Founder and Chief Shoe Giver of TOMS and the brains behind One for One, a unique business model that helps a person in need with every purchase. From shoes, to eyewear, to coffee, to bags – TOMS’ family of products is making a difference all over the globe. 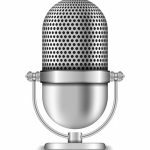 Blake, author of the New York Times #1 bestseller, “Start Something That Matters,” also gets personal in this podcast talking about the invisible patterns that shape our behaviors, meditation, finding joy in life’s challenges, and the simple act of gratitude.